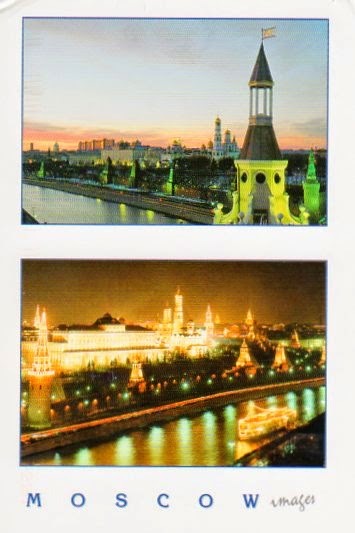 Yulia contacted me to swap postcards and here is what she sent me from her Moscow home. Beautiful. In her message she spoke about how much she likes Canada and reminisced about seeing a Canadian tv show with a police officer and a dog/wolf... that had to be Due South! Now I wish I had sent her an RCMP postcard. Next time! 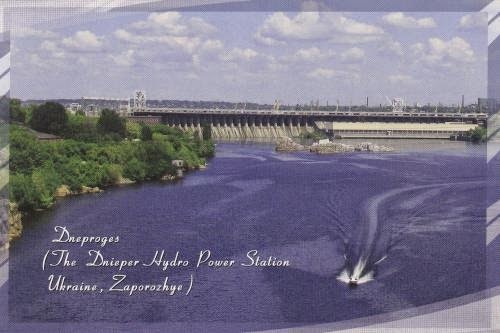 Julia is 11 years old and sent me this pretty card of the Dnieper Hydro Station. I wouldn't have thought a dam could be a pretty postcard but this one definitely is. She saved me the trouble of a visit to Wikipedia by writing about the history of the dam on the back of the card. 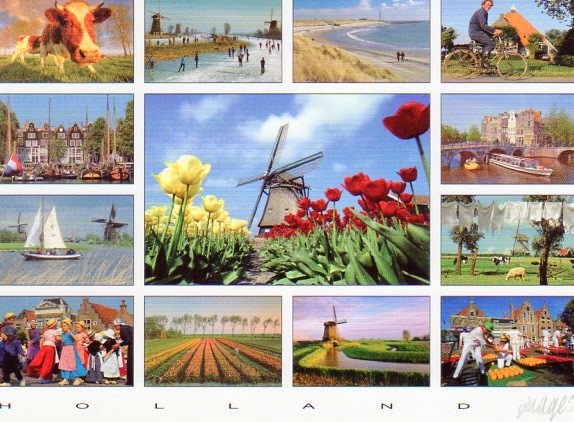 When I saw this postcard on Postcrossing I knew I had to have one for my collection! 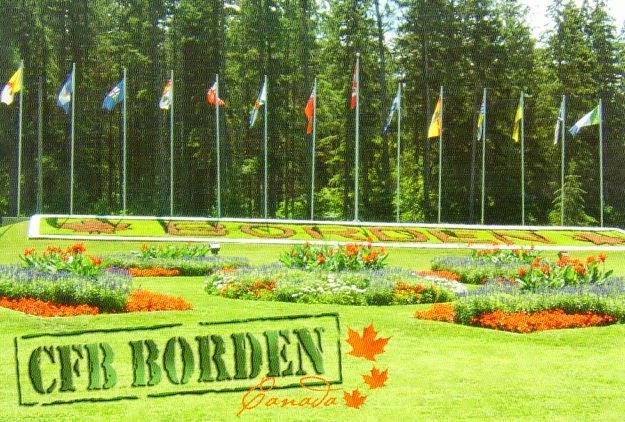 As a child I lived for a few years in CFB Borden and I have so many fond memories of those times. Since Geneviève was up for direct swaps I asked her if she had more of the Borden cards and she did, so a swap was born! Hooray! I love, love, love, love it! Thank you Geneviève! This sweet card came to me from a swap over on Ravelry, from Jenn. 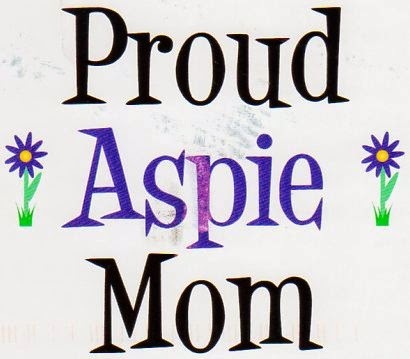 I admit I had no idea what an Aspie was. Not only did I get a cute postcard, I got educated as well. #win! 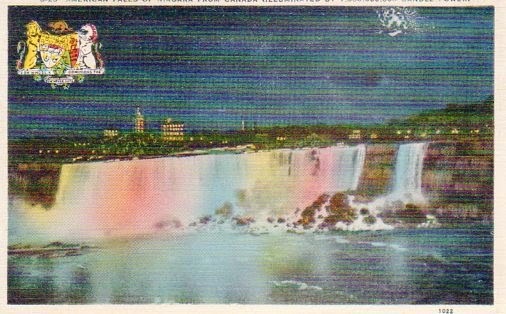 I found this beautiful Niagara Falls postcard printed by F.H. Leslie Limited in an antique store and I really loved the colours of it. The card features the American falls lit up at night as seen from the Canada side, illuminated by 1,300,00,00 candle power. Grace wrote this card to Lula on July 5th, 1940. She lets her know she received her letter and scolds Lula for sending that money! 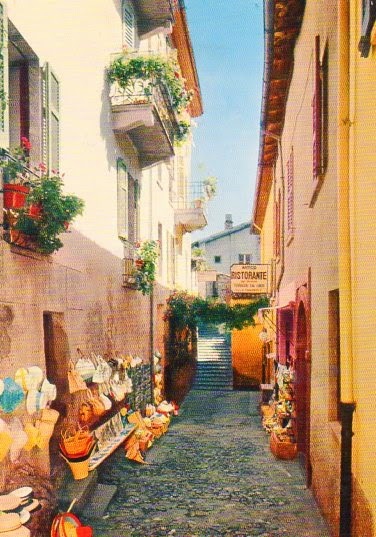 USA - First Postcrossing Card Received! 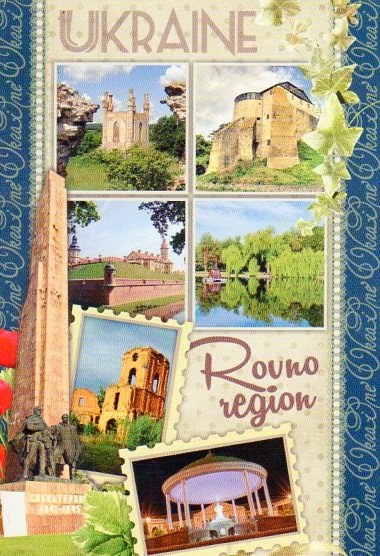 It finally happened, I got to register my first received card on Postcrossing.com. :) Christy from West Virginia sent me this gorgeous Switzerland (Gandria - Lugano) scene. It was actually postmarked Pennsylvania so it looks like it did some travelling before it even got into the USPS!